At National Debt Advisors (NDA) we understand the importance of consumer rights. 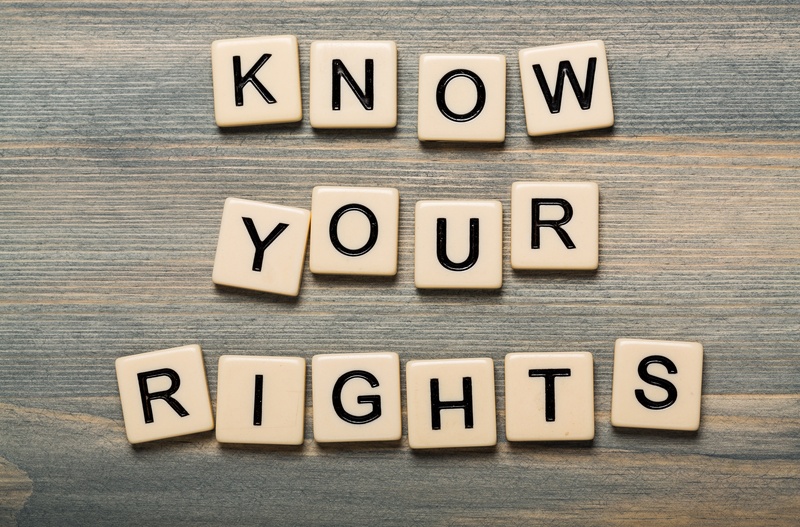 So to give you an all-round understanding of what your consumer rights are according to the National Credit Act, we’ve compiled a list of your consumer rights under debt review, coupled with your responsibilities. If you need any additional information on your rights and responsibilities while under debt counselling, feel free to fill out our contact form. We will gladly walk you through any uncertainties that you might have.